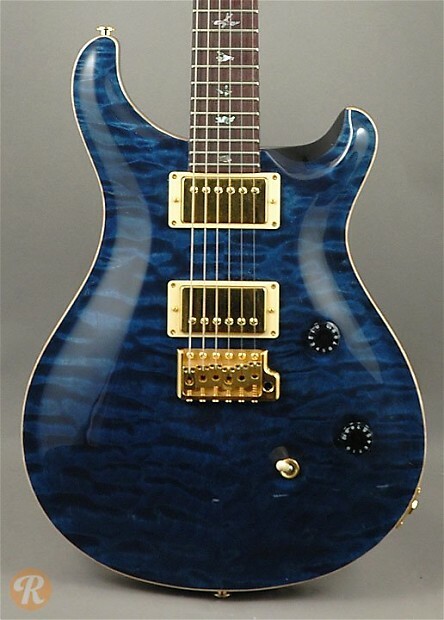 The PRS Custom 24 stands as the original PRS guitar which Smith himself started taking to trade shows in 1985. Also known as simply the Custom or PRS Custom, the Custom 24 uses a Mahogany body with a curly Maple top and is outfitted with stylish bird inlays. Like most high-end PRS guitars, the Custom 24 is available with a number of custom finishes and specifications. 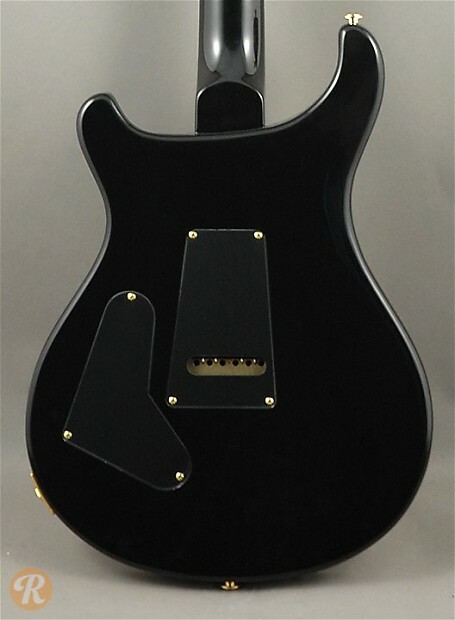 The model changed somewhat in 1991 when PRS stopped using Brazilian rosewood for the fingerboard and also discontinued the "sweet switch" filter circuit.